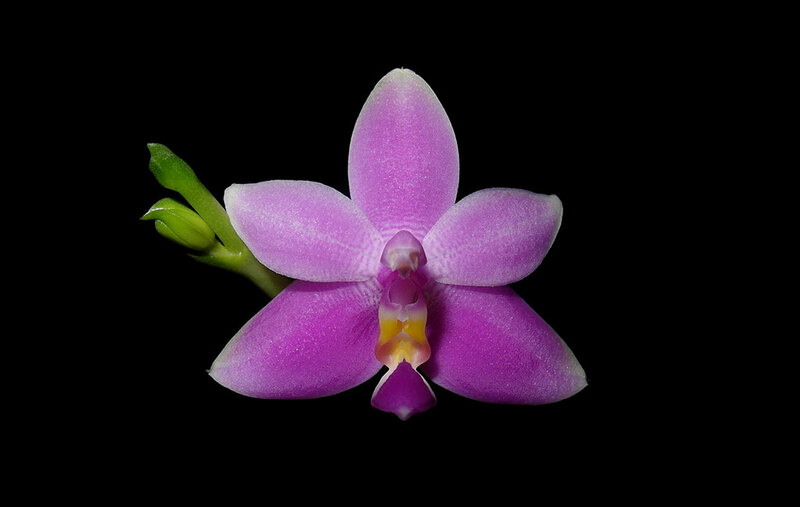 This rare and new form of the species, Phal. violacea, comes from the Mentawai Island off Sumatra ! Unlike the Phal. violacea Borneo form, this species has a longer spiking habit, making it useful, for future hybridizing to improve upon the shorter Phal. bellina and Phal. violacea spike habits. 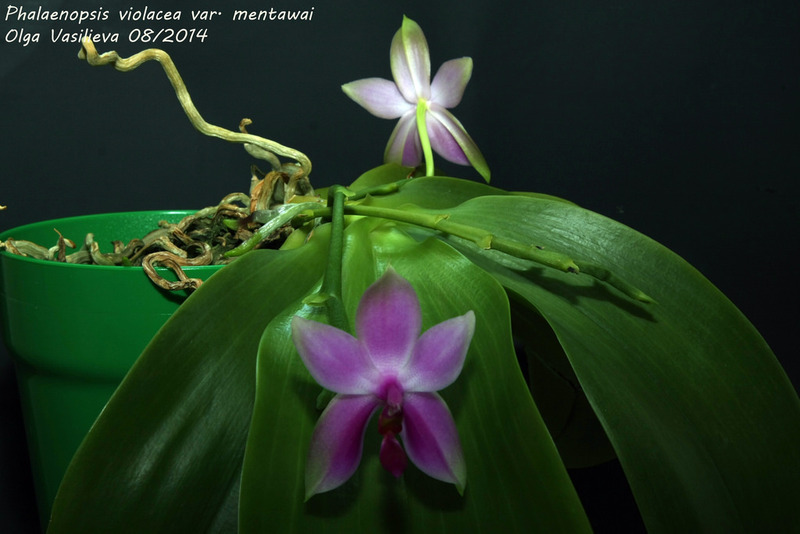 Waxy very fragrant flowers bearing typical Phal. violacea color intensity make this a must-have for any breeding program. Highly Recommended ! , note : rare with long spike .